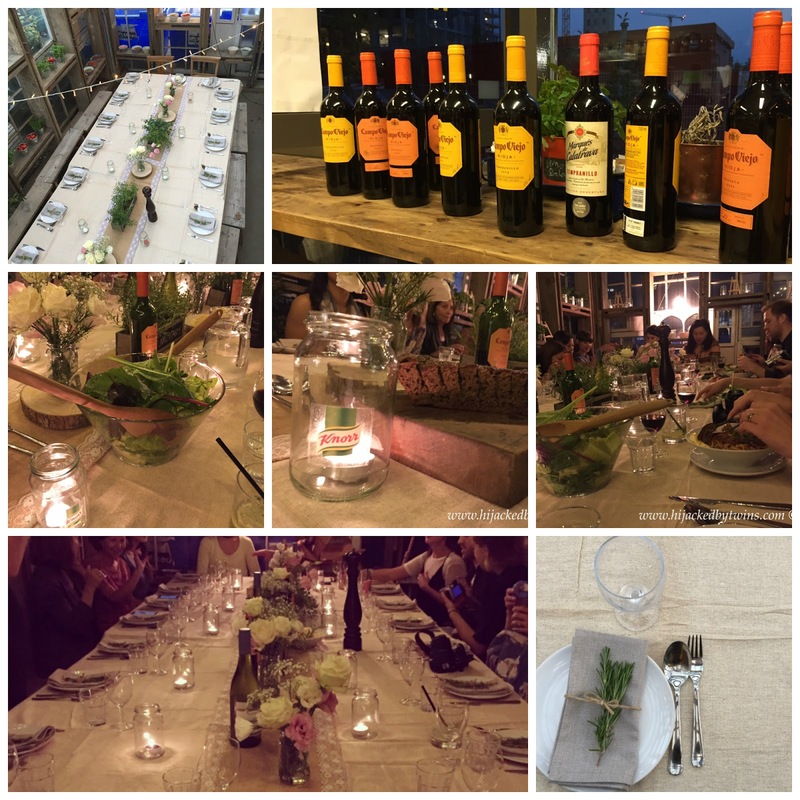 Last week I was invited to an event in the Kings Cross area of London. Before I went I did not know a great deal about the event. I knew that it was being hosted by Knorr and that it was being held at a venue called the Skip Garden. Before I left home I did have a look online to have a look at what the Skip Gardens were and I was astounded to read that it was literally gardens in skips. 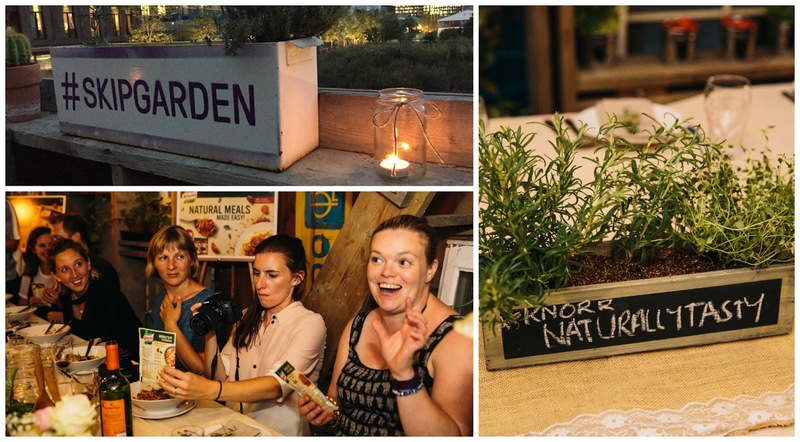 Also as the event was being held by Knorr I had a sneaky suspicion that were going to reveal a new range of herbs. When I arrived I was amazed by how the Skip Garden was such a little oasis of natural calm in the midst of all of the construction chaos of central London. 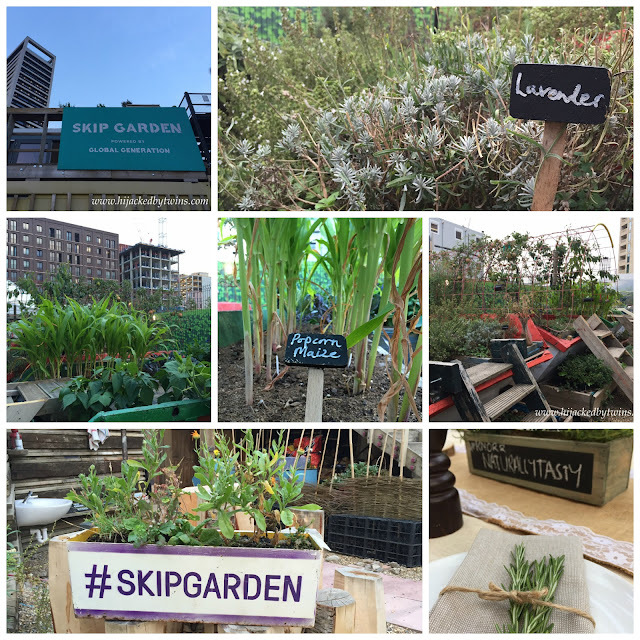 There were numerous skips that had been transformed into mini gardens, a man made greenhouse, a glass house made with reclaimed glass panels, a kitchen and even a cafe! While we waited for everyone to arrive we were treated to cocktails that use fresh herbs. We could have either a Gin and Basil Smash or a Vodka and Rosemary Highball. 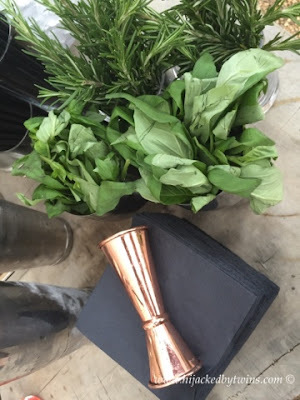 I went for the Gin and Basil Smash which adds fresh basil before shaking to release the maximum amount of flavour. The cocktail was the perfect mixture of gin with the sour from lemon juice combined with the sweetness from some sugar water and finished with the fresh basil. It was heavenly! Before we were going to find out about the new Knorr product we received a guided tour of the Skip Garden by the garden manager Paul Richens. The Skip Garden is part of the Global Generation charity. 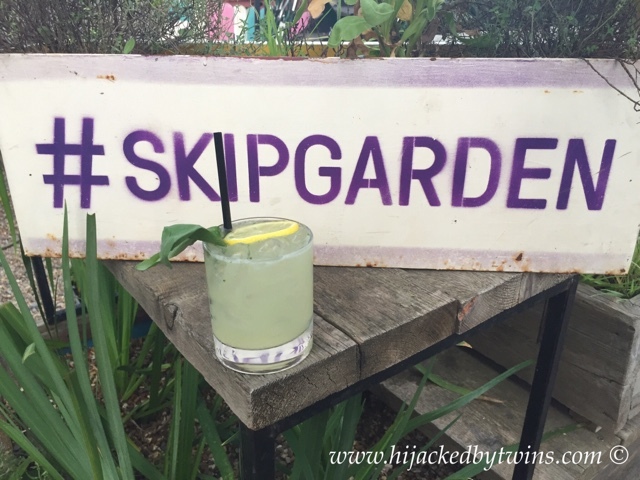 The Skip Garden is a movable garden that has been going for the last ten years. It started in St Pancras then, three years ago, as the area developed it moved to where it is now. The charity helps to teach the craft of organic growing, it shows that even in the middle of the city you can still grow and enjoy organic fruit and vegetables. While we were on our tour we collected tomatoes, oregano, rosemary and purple basil. The ingredients that we collected were to be used in preparing our meal. We handed over the ingredients that we had collected to the chef and let them do their culinary magic with them. While they were busy in the kitchen we sat with meditation expert Emma Mills who told us more about mindful eating. How to use our senses to truly appreciate our food but to also think about the nurturing care that was needed for the ingredients to grow, thrive and how it has ended up on our plate. After some canapes over looking over the lit up Skip Garden it was time for the main event, the meal. The meal containing the ingredients that we had collected. We were led into the Glass House which had been beautifully transformed into a dining area that had vintage, traditional style decorations and was it by fairy lights and candles. It looked like a dining area straight out of a movie. Then the food arrived. 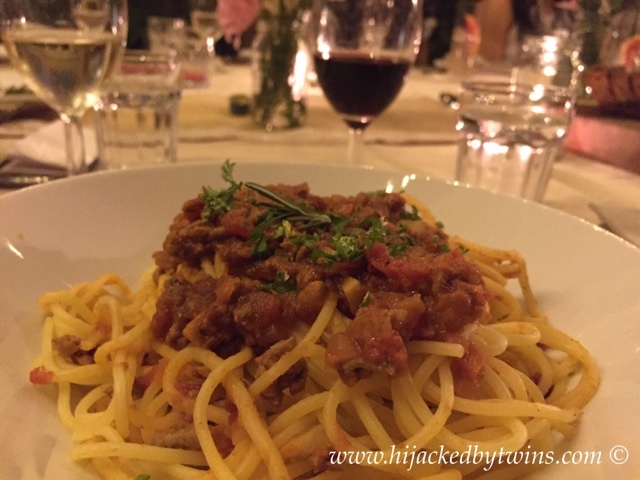 I had the spaghetti bolognese which is a favourite of mine and the one that I was served certainly did not disappoint. 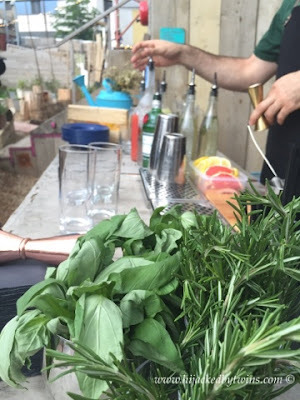 It was full of flavour, the herbs came through and it tasted as fresh as the ingredients that we had picked. We were all digging into our food, enjoying a glass of lovely wine and sharing salad and bread. It was everything that a meal should be, delicious, good food, good company and a social event. Once we had all finished it came to the big reveal. So, what was Knorrs new product? My money was on a new range of herbs that taste as good as fresh. But was I right? Before I attended this event and spoke to the people at Knorr I did not know how much they were doing to ensure that we have a better environment. They only use farms that are on their preferred suppliers list and to get on that list they must be responsible farmers who love and nurture the plants and have complete respect for nature. Once the plant has reached the perfect harvest time it is harvested and dried at source. This ensures that all of the ingredients are able to lock in the optimal nutritional goodness which lessens over time once harvested. Drying also makes it easier to transport and more economical. When you transport fresh ingredients you are also transporting water which equals weight. However when Knorr transport the dried ingredients they are able to transport more and reduce their carbon footprint. Knorr Naturally Tasty combine all of their flavour know how and natural ingredients together to create a packet mix like no other packet mix on the market. All of the ingredients are natural. There are no artificial additives, flavours, preservatives or colours. Each pack even provides you with two of your recommended five a day! When you read the ingredients you will recognise each and every ingredient that is listed. There are no unknown nasties! Each pack contains three and a half times more tomatoes that the other leading brand. With Naturally Tasty, Knorr, are really showing the other brands how it should be done. 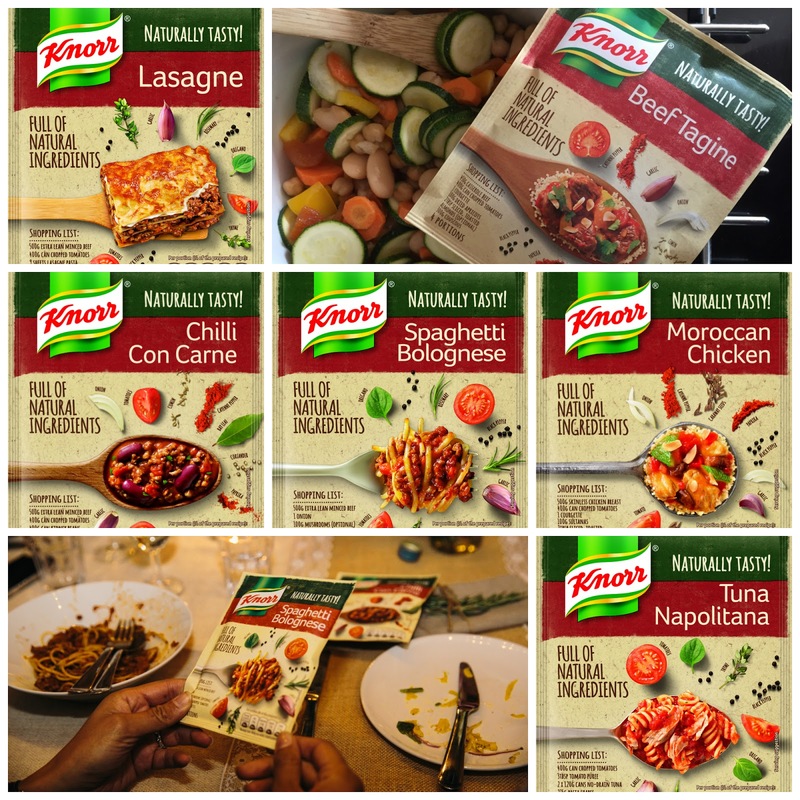 As much as I love to create all of my dishes from scratch life does get in the way and sometimes I do long for a healthy helping hand and at last I have found that with Knorr Naturally Tasty. When they asked us what we thought of the meal we all commented on how tasty it was and how we could taste the herbs coming through and how fresh it tasted. They really did have us all fooled, the meal tasted as good as a meal containing fresh ingredients, it was that good. When a meal tastes that good I am happy to have been fooled. 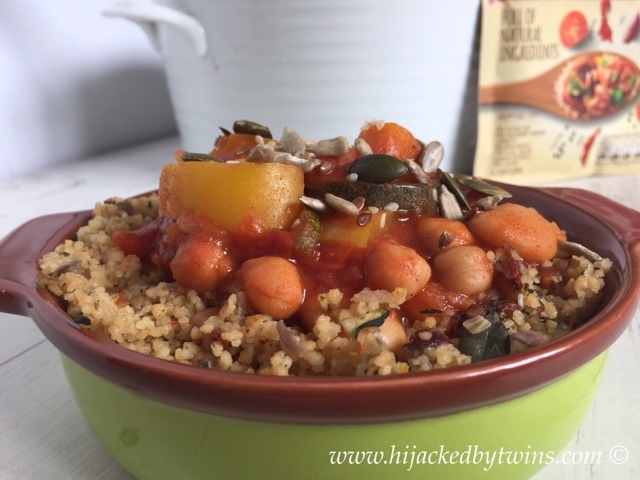 Next time you go to the supermarket and go for a packet mix I definitely recommend giving the others a miss and going straight for a packet that contains nothing but natural ingredients. 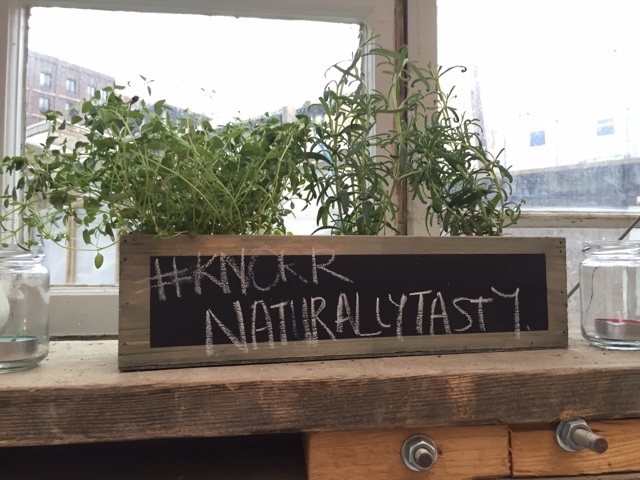 Keep an eye out for my recipe that features one of the Knorr Naturally Tasty sachets coming next week! These look like a great idea, I think we'll be getting a few in to try out!